Are you ready to take up 750m² of challenge? Cross the 10 obstacles above the water one after the other to reach the final podium like a ninja! We are waiting for you in Puget-sur-Argens! 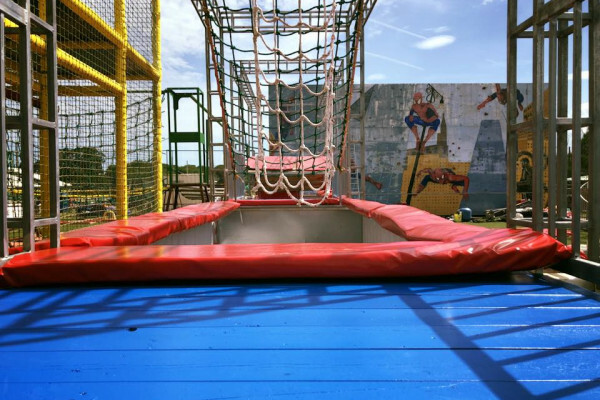 Inspired by the famous ninja warrior, test the ninja training of Puget-sur-Argens! With friends or family, you will not be disappointed by the 750m² of challenges, before reaching the final podium. Will you be able to cross all obstacles without falling into the water? You have to try to find out!